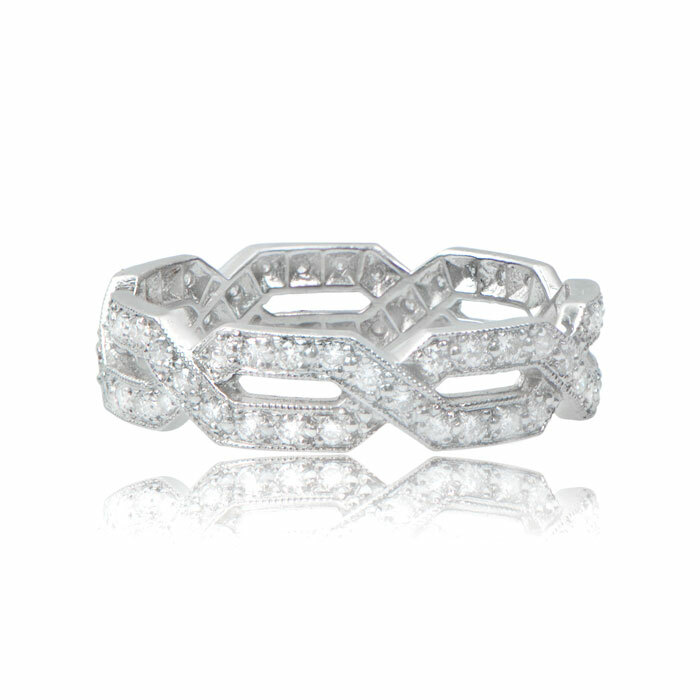 Art Deco Style Wedding Band. 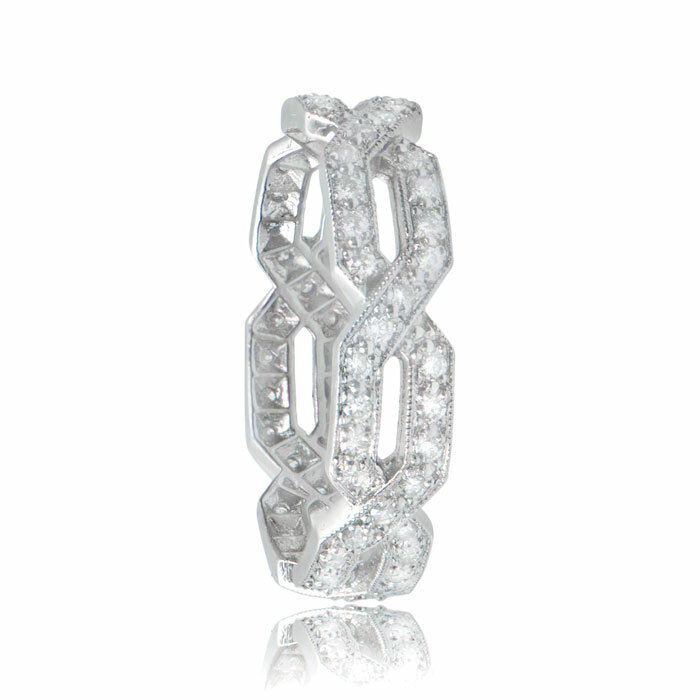 This elegant platinum and diamond band is made in a chain link style, and studded with small diamonds. 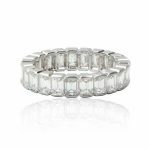 Band contains approximately 0.70ct of G/H color, VS clarity diamonds. 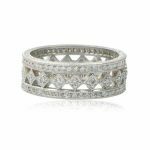 SKU: 4229 Category: Vintage Wedding Bands - Contact us and request additional pictures.